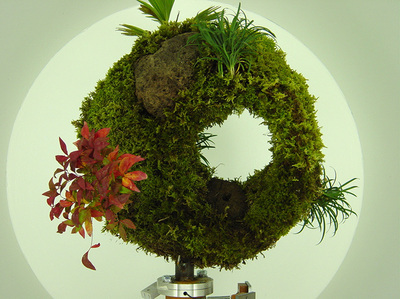 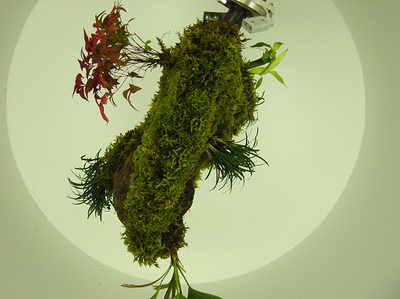 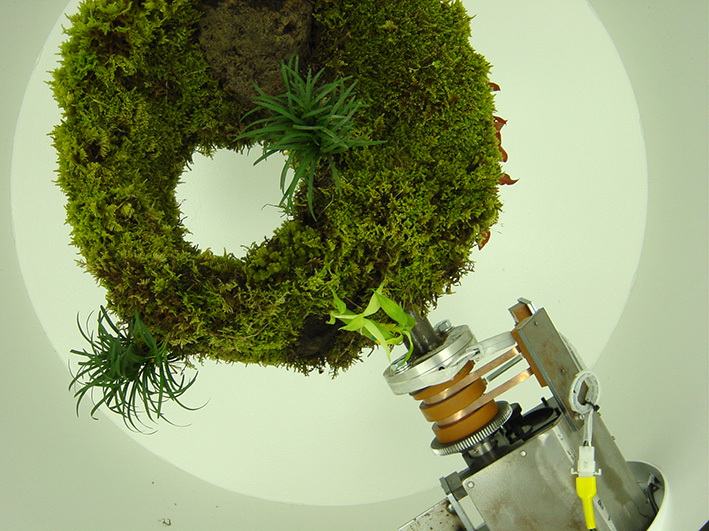 Dewey’s Forest, named after the movie Silent Running, is an experimental project to create a zero-gravity garden on board the International Space Station (ISS). 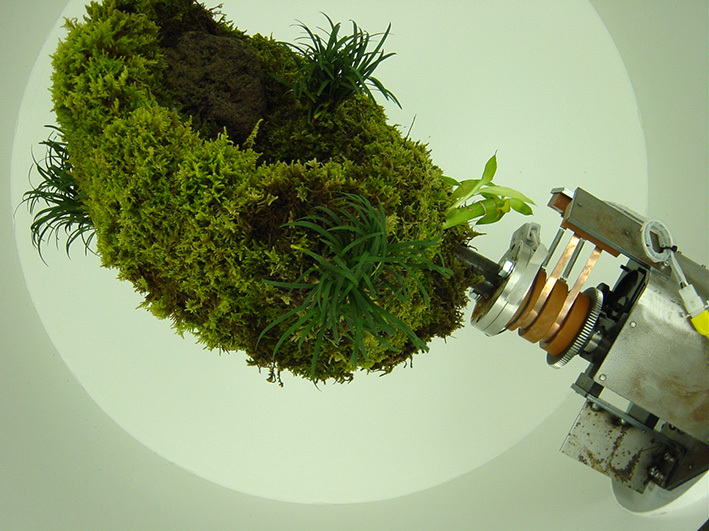 The project, which concerns the possibilities for a humanities-related use of outer space, is based on the concept of "Robinson Crusoe's Garden," made during the 2001 joint-research project between Kyoto City University of Art, where Shiro Matsui works, and JAXA (Japan Aerospace Exploration Agency). The basic experiment involved growing plants in 4 specially designed plant units, then following their development over a period 2 months. 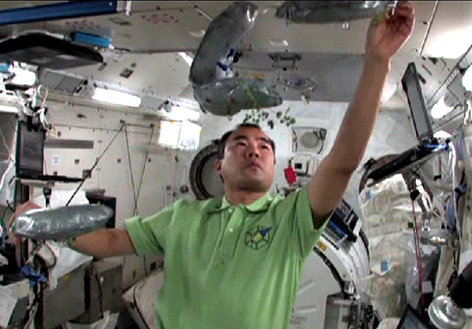 The final complete version of the garden was created by combining the plant units in the Japanese Experiment Module of the ISS (JEM), also known as Kibo, Japanese for hope. 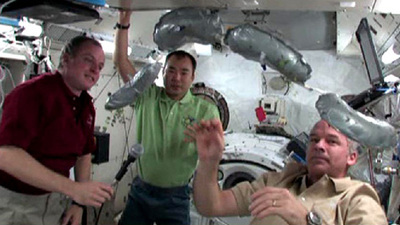 The launch took place in September 2009. 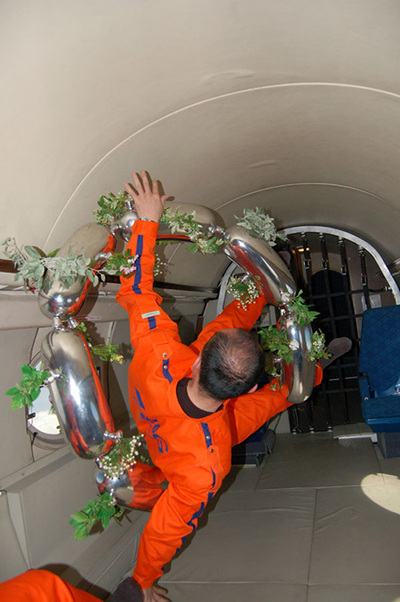 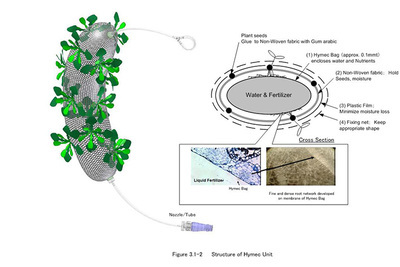 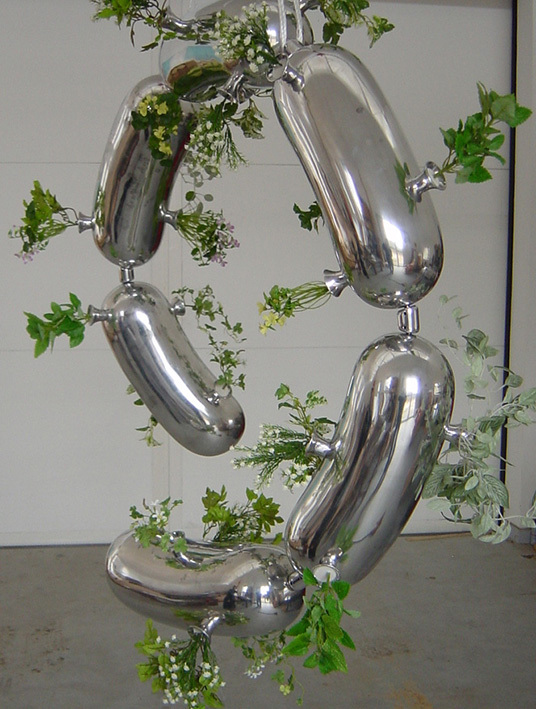 The purpose of creating a zero-gravity garden is to encourage us to reexamine the cultural products we create on earth. Since ancient times, various ethnic groups around the world have created a multitude of different garden types. 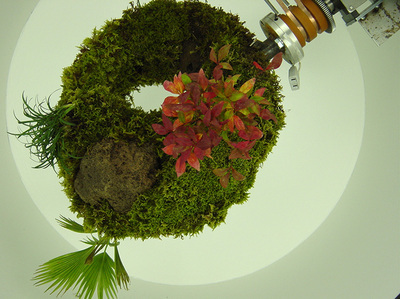 When viewed from outer space, however, we see that all gardens and culture are based on common natural standards (even if we never realize this consciously on earth), and that all of them share the same earthly characteristics of being laid out in a horizontal expanse in accordance with the topography of the land on which they are created. 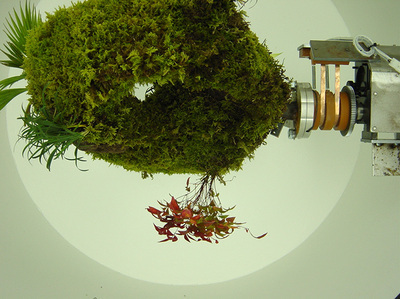 In the exhibition at the Maison Européenne de la Photographie in Paris, behind a sealed porthole, plants were grown locked in a rotating machine, allowing the vegetation to grow in all directions, as it would in a state of weightlessness. A camera films the garden from inside the machine, and also captures the audience observing it. From a distance the image of the garden and the public, taken by the camera, is projected onto an opaque fabric sculpture. 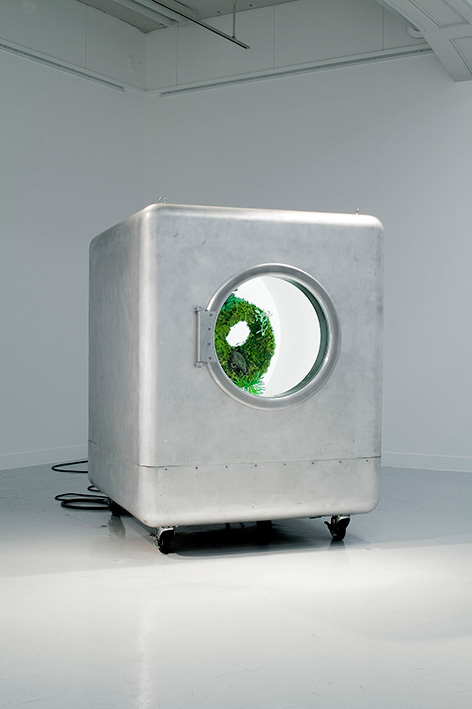 Reversing the scale, the installation introduces a dialogic relation between the inside and the outside: we cannot be in the garden; astronauts cannot be outside. 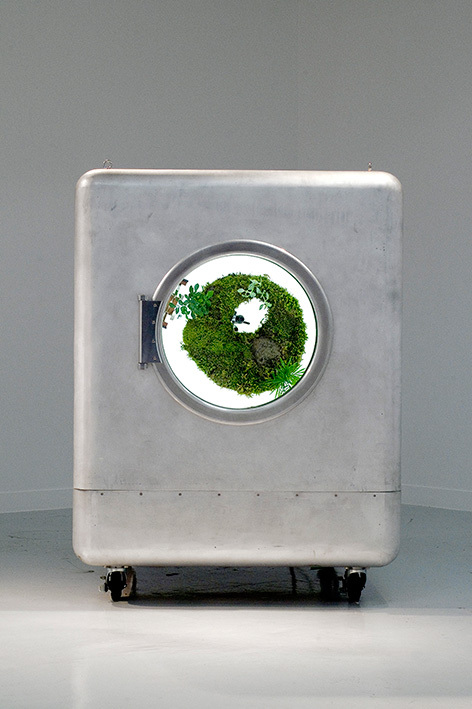 For Shiro Matsui, 'this outer space perspective will give us a chance to research the cross-cultural meaning of gardening, something which is deeply rooted in the relationship between human and nature'.